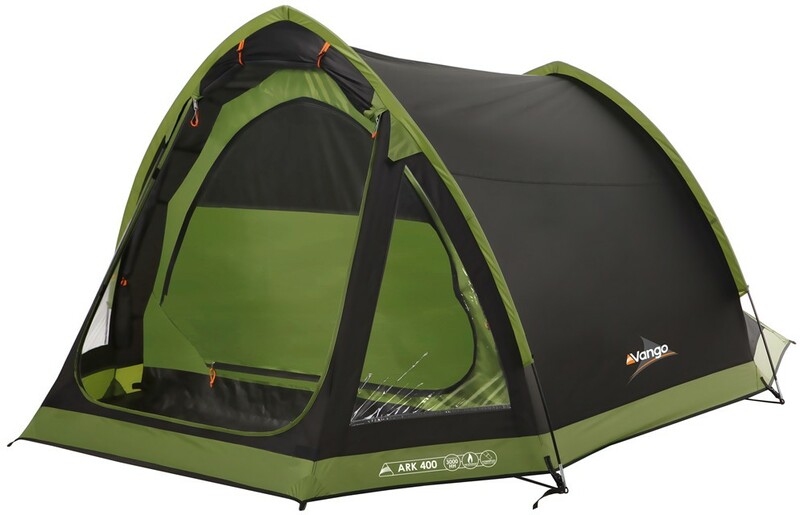 The Vango Ark 400 is the largest model in the Ark series of tents - a simple 4-berth tunnel tent with 'gothic arch' poles that provide a greater internal space, headroom and stability. 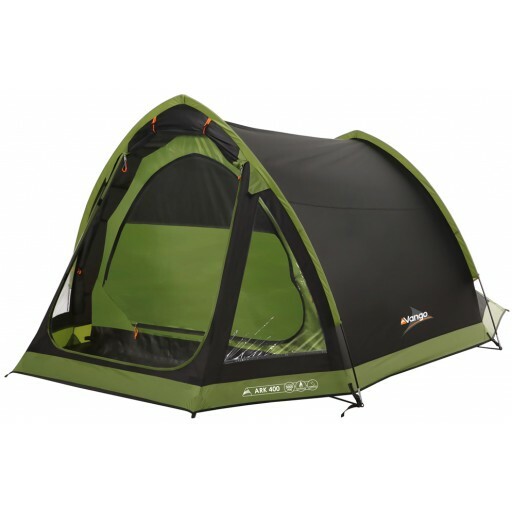 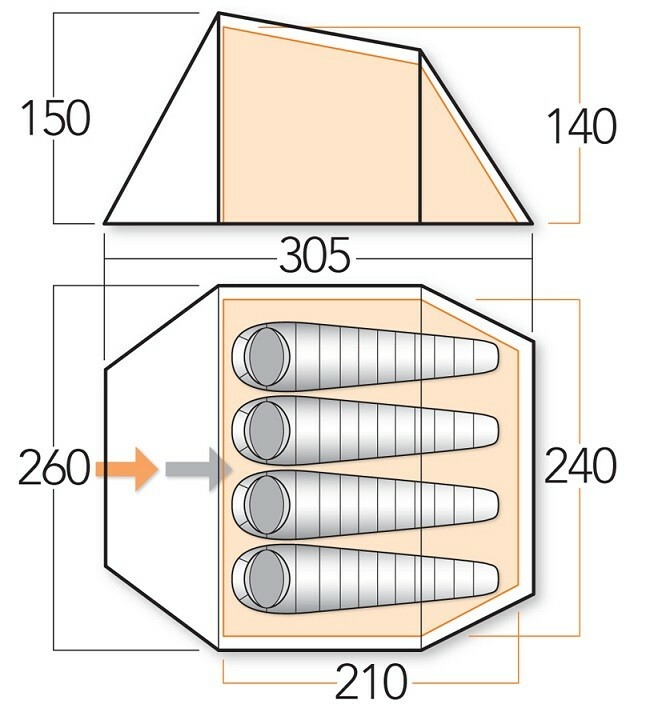 The Vango Ark 400 tent has a fully linked-in polyethylene groundsheet in the porch and to the base of the inner tent providing 10,000mm hydrostatic head waterproof protection. 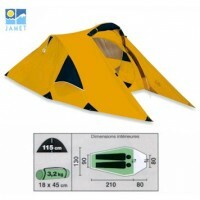 The 4-berth inner tent is made of breathable polyester and features a part mesh door for added ventilation. 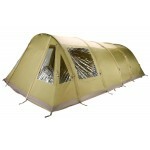 The flysheet is made with Protex 3000 70D polyester providing 3000mm HH waterproof protection. 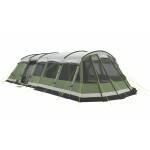 The poles are Powerflex fibreglass poles.